There has been a drastic change or should we say boom in the Internet Industry within the last 10 years. There was once a time when internet was a place, where people went only if they wanted to surf or socialize but the time has changed so much that now for every need of yours, you go online. From a pin to a plane, there is nothing which cannot be found online. To top that, everyday there are new websites coming up to compete the rest – to create their story! 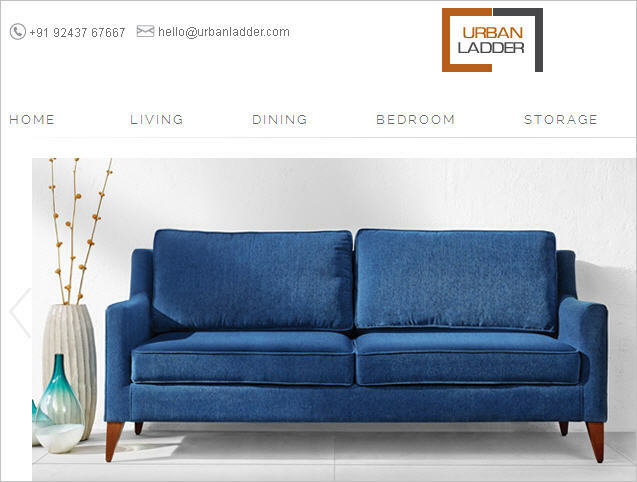 Such is a story of two persons who started of their online furniture venture – Urbanladder.com! 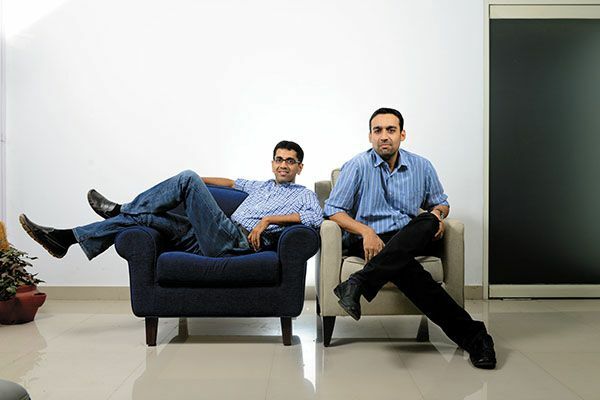 Ashish Goel and Rajiv Srivatsa – co-founders of Urbanladder.com, after having a working experience of many years with companies like Mckinsey & Co. & Yahoo respectively, wanted to start their own venture. They were looking for some good genre on the internet to start off with. It is during that time when they bought new apartments next to each other and faced the most horrifying experience of their life in buying furniture for their houses and ended up sleeping on the floor for 14-15 months. That is when they realized what the internet market lacked and zeroed down on furniture. 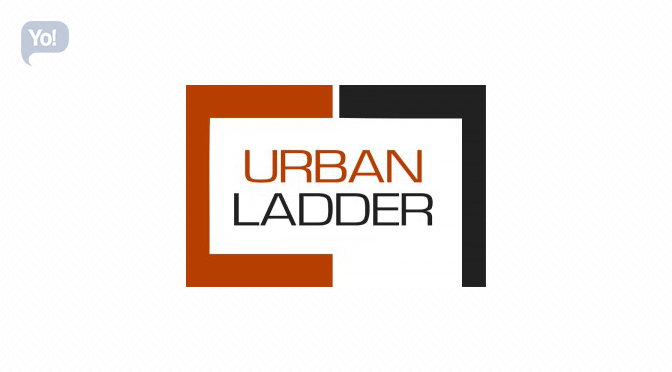 And finally after raising funds worth USD $1 million from Kalaari Capital in May 2012, they launched their first ever venture in July, 2012, Urbanladder.com – a furniture marketplace. They knew that there was a need for aesthetically good quality furniture and dependable customer service, at reasonable prices and that is what they aimed at. The funds raised were majorly utilized to scale the operations, strengthen the team, build the customer service infrastructure and invest in technology. They made sure nothing came in their way to serve good quality & service and to maintain that they also purchased almost 80% of the furniture that one might see on the website and along with that they also took care of the supply chain end to end. But at the same time they knew what they were doing and didn’t hastily jump to get everything. They started by selling small set of products at lower price points and gradually increased their stock and list. This strategy worked well for them and their first-month sales were five times the projected number. As much as lack of competition got them business, but at the same time it brought many hurdles too and the major difficulty that they faced was lack of trust. It was mainly because they were new and at the same time the audience was also new to buying furniture online. But with time they overcame that hurdle as well; with the right kind of products, quality & service. With these difficulties they also realized that it is better to take one thing at a time; having learnt that they from serving nationwide came down to serve only Bangalore, Delhi & Mumbai. But this didn’t stop their growth by even a bit; in fact they were now clocking thousands of customers monthly and had crossed a 100k visitor mark in February, 2013. They were now at a growth rate of 10-15% MoM. Now at that time, marketing also become a part of their priority list and they kept their strategy interactive, engaging and highly visual. Keeping that in mind they marketed themselves on Facebook followed by display ads with high-end publishers. Doing so, they now came in direct competition with all the big offline & online players such as Home Town, Lifestyle Home Centre, Godrej Interio, Fab India, Style Spa, DLF Pure, Evok (Hindware), Pepper Fry, Fab Furnish and Zensaar. And to survive the competition they required strong financial backing, which gave rise to a massive USD $5 Million investment from SAIF Partners and Kalaari Capital in series A funding in November, 2013. This investment made way to new developments and they increased their reach to Chennai & Pune as well. Their revenue also increased and reached to a near USD $1 Million mark. Their main focus now became expansion of furniture category because of which they started to offer over 1,000 products across 25 categories. They also changed their model to a curated marketplace model with intentions of bringing larger brands on their platform. They were now on the verge to break-even and realized that, to sustain the humongous growth they required equal amount of packaged strength. So in July 2014, they raised another whooping USD $21 Million from Steadview Capital (along with existing investors SAIF Partners and Kalaari Capita) with an intention to aggressively increase their manpower which they planned to double it in the next few months. Beyond that they also had plans to increase their product range and service to 30 cities in India by March 2015. Tata Group chairman, Ratan Tata invested also invested an undisclosed amount in Urban Ladder in November 2014. This was Tata group’s third investment in e-commerce after Snapdeal and Bluestone. From there onwards there was no looking back for them. And now after months when we look at them they are now in 14-cities and are successfully providing them the best quality & service. The only motto that has kept them going is Honesty, transparency & Customer Obsession.